The Interaction Between Health and Poverty James Ricks '21 interviews Dr. Jonathan Wortham '04 about his work with the Centers for Disease Control. 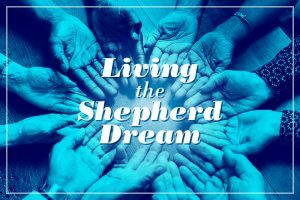 Editor’s note: Welcome to a new series on The Columns, “Living the Shepherd Dream,” in which current students in the Shepherd Program for the Interdisciplinary Study of Poverty and Human Capability at Washington and Lee interview alumni of the program who are working in a field that interests both. Look for installments in this series once a month on The Columns. 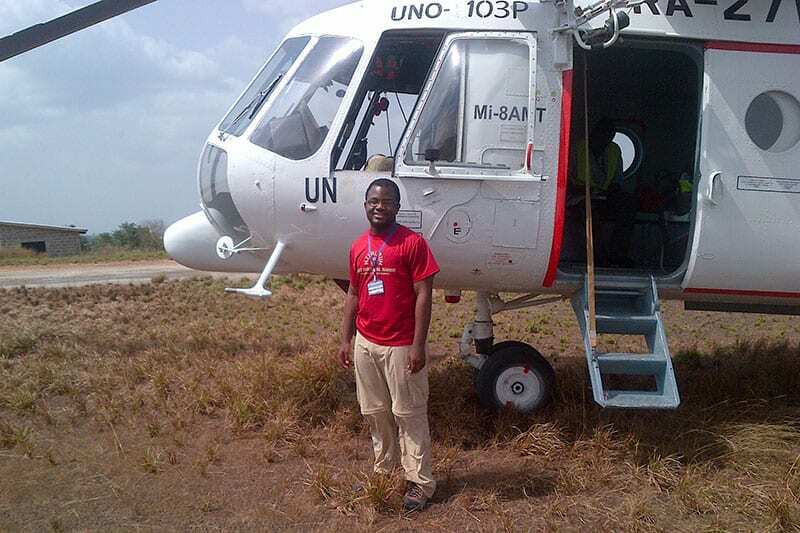 James Ricks ’21, a biochemistry/English major and poverty and human capability studies minor, plans to attend medical school, but he believes that consciously practicing medicine requires an understanding of the systems that contribute to public health at large. To that end, James worked last summer at a cardiac surgery clinic in his hometown of Seattle, Washington, shadowing practitioners and doing research towards the improvement of pulmonary embolism treatment. He recently interviewed Dr. Jonathan Wortham ’04 to learn more about his work at the Centers for Disease Control. Ricks: What was your most influential experience in the Shepherd Program? 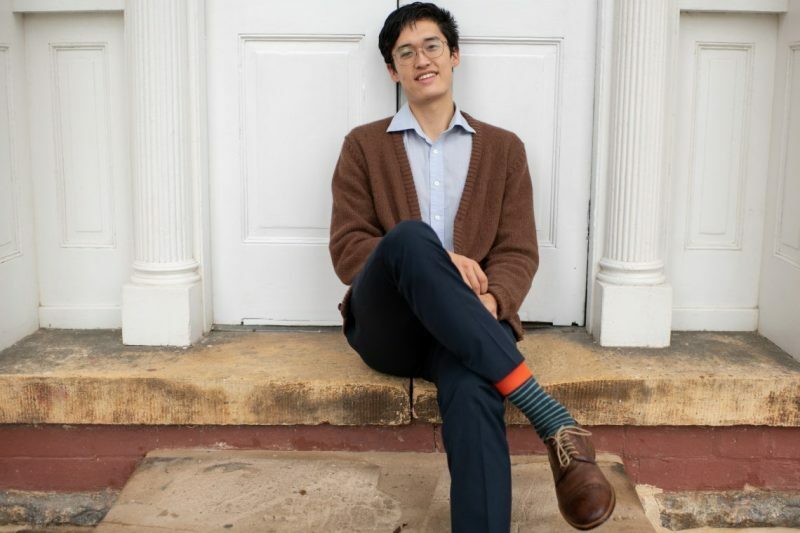 Wortham: Conversations with the men I met during my internship at the Atlanta Mission transformed my understanding of human capability and the effects that mental healthcare and substance abuse have on our society. Furthermore, these conversations helped me better understand the potential for medicine to be a vehicle to free people from mental and physical illness and unlock untapped potential for society. My father is a physician and one of my heroes. While I was exposed to the profession early and thought of following in his footsteps, I didn’t always think of being a physician. I considered other math and science careers. At W&L I developed an interest in the humanities, particularly in history and learning people’s stories. Medicine is trying to use math and science to help free individuals from illness to empower them to write their own story. It’s challenging and unique because it’s not just math and science; there’s an art that requires tailoring the therapy to the patient. It sometimes makes medicine challenging, but almost always very gratifying. What prompted your transition from primary care to more public health-focused work? After medical school, I started a clinical residency in pediatrics. While residency does a fantastic job of teaching how to take care of individuals, I also wanted to learn how to advocate for populations. After residency, I completed a public health fellowship at CDC called the Epidemic Intelligence Service (EIS); during EIS, I learned how to investigate outbreaks and conduct applied public health research. After that fellowship, I decided to accept a position in the Division of Tuberculosis Elimination and continue to enjoy working at CDC alongside really dedicated public health servants. What is it like working in the CDC’s tuberculosis elimination division? I think my job leading the Outbreak Investigations Team within the Division of Tuberculosis Elimination at CDC is one of the best in the world. We provide assistance to state and local tuberculosis (TB) programs for investigating and responding to outbreaks. No two days are the same in this job; on one day, I can be working to design a cutting-edge analysis that has the potential to change public health practice. The next day, I could be traveling to assist a public health partner with an investigation. What’s the biggest challenge you encounter in your work? Challenges in public health can be daunting; tuberculosis outbreaks can often persist in communities for years and take concerted, resource-intensive, long-term efforts to stop. Public health is a team sport; while limited resources and personnel continue to challenge public health efforts, I am grateful to overcome those challenges by working with people who are dedicated to saving lives and preventing morbidity every day. How did your time at W&L prepare you for your work? Several things at W&L prepared me for my work today. First, even though I majored in chemistry, several W&L faculty, including Professor Harlan Beckley, challenged me to become a better writer. I use this skill every day as I communicate complex scientific concepts to different audiences. Second, our civility tradition prepares us to interact with people who see the world very differently than we might. What advice would you give students wanting to get involved in public health? Understanding the interaction between health and poverty is really important to understanding public health. In my current job, I think about the interaction between homelessness, mental and physical illness, and tuberculosis (TB) almost every day. I would urge every student considering public health to pursue some kind of internship that provokes thought about the interaction between some aspect of health and poverty. It will challenge you emotionally and intellectually. You might also discover a public health problem that you’ll be addressing 16 years later.